Have you applied for the TSC teaching vacancies set to shut on February 12th? If not, here is how to send out your application and secure employment. After its announcement to support transition from primary to secondary schools, the Teachers Service Commission will recruit 5,000 teachers. 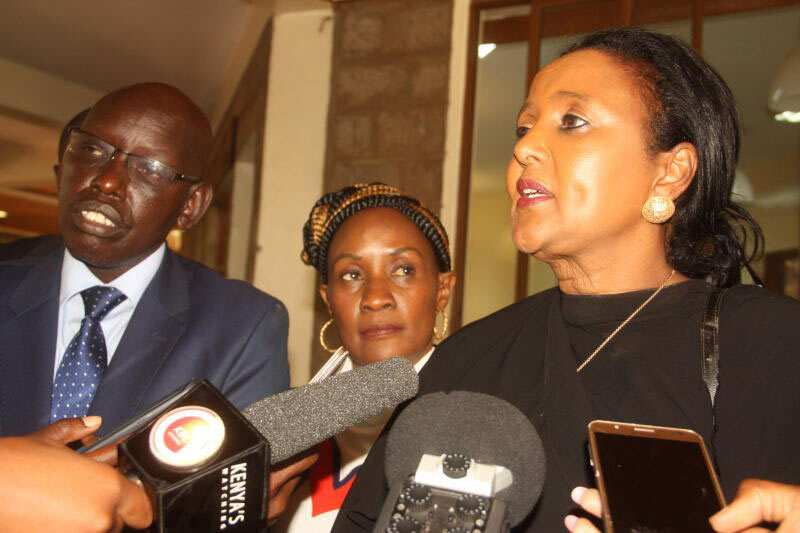 TSC chief executive Nancy Macharia confirmed that applicants must be below 45 years and be registered members of the commission. TSC Chief Exec Nancy Macharia says that TSC will only coordiante with TSC county directors and board of management in the exercise. This wave of recruitment raises the number of recruited teachers to 12,000 including those recruited last year. The estimated budget of the exercise was set at Ksh 3 billion and comes after TSC had warned of a crisis if more teachers were not recruited. Kenya has an increased student population that will require more teachers and the TSC proposed to have over 12,000 teachers to enter the workforce every year from 2018. On the other hand, you may also be interested in other teaching posts in secondary schools advertised in the document below. This document has details on the requirements for application.